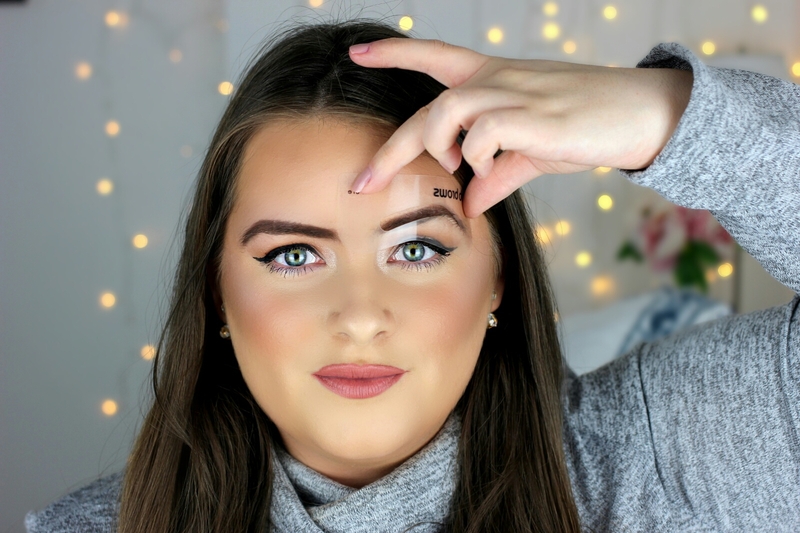 Fab Brows isn't just another brow kit to get lost amongst the masses on the market because, this one is quite different as it comes with a specially designed pack of brow stencils! 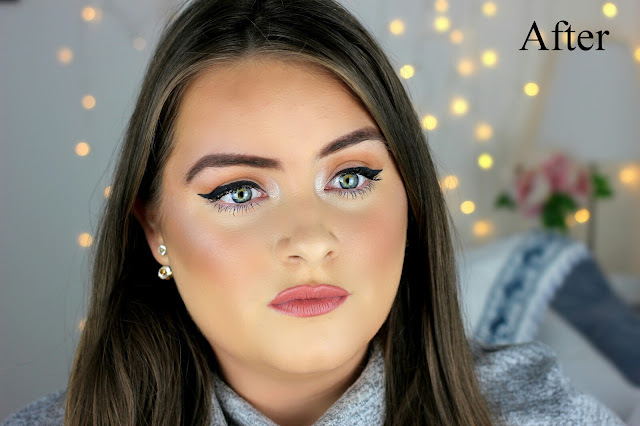 Finding your perfect brow shape can be quite tricky and believe me I'm still learning and switching it up every day. 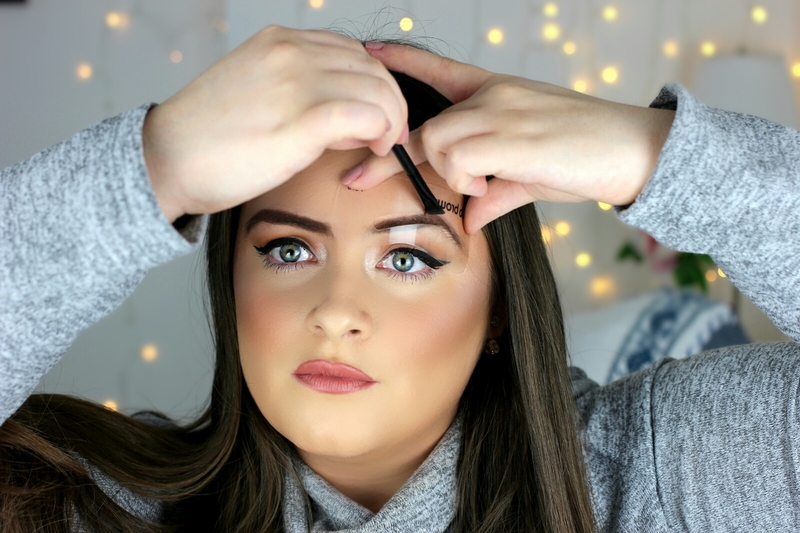 The pack of stencils that come with this brow kit are in three different styles, but each with a straight-er and round-er inner portion (hope this makes sense, take a look at the stencils photo above to give you more of an understanding). Having the stencils in the kit makes this brow product much more interesting because as you can see there isn't much going on inside the kit. However, it comes with a small corner of brow powder which is incredibly pigmented BTW, and you only need a little amount because it goes a long way. 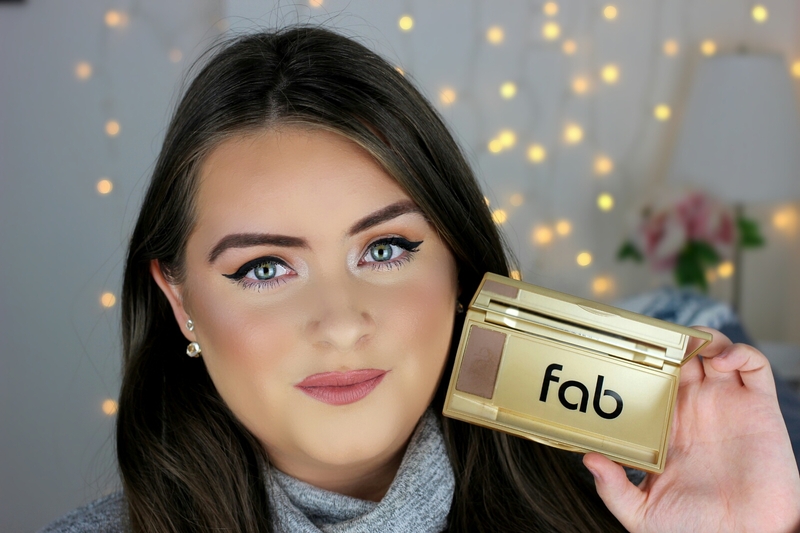 The gold packaging of this Fab Brows kit is very pretty to look at and it's very slim and sleek, perfect for travelling. There is also a lovely big mirror in the lid but can be quite tricky to use a times when you are using the stencil and accompanying brow brush at the same time, however it is a great addition to the kit. The largest section of the kit is for placing your stencils in, to keep them flat and safe. 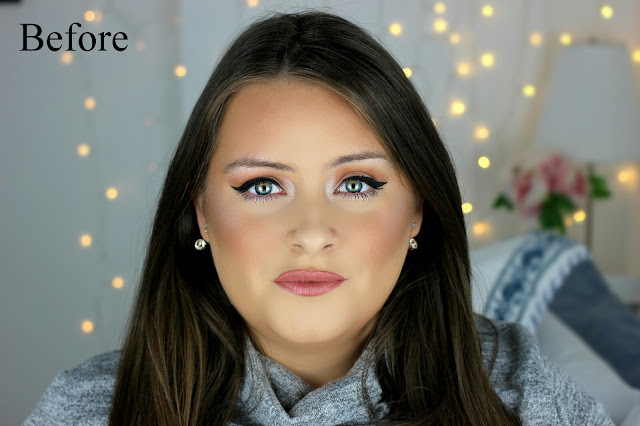 I really like this kit and the stencils make it so much more than just another regular brow kit because it gives me the opportunity to try out new brow styles, whether it be for day or night makeup looks. The powder is really lovely aswell (there is a 5 shades in the range to choose from) and suits my hair colour perfectly, I have the shade 'Dark Brown'. The only thing I wish this Fab Brows kit had is a little bit of styling gel/pomade to hold the hairs in place. Nevertheless, I really like this little brow kit and I'll be using it a lot more to master different brow styles. This Fab Brows kit is available on www.fabbrows.com, priced at £20. 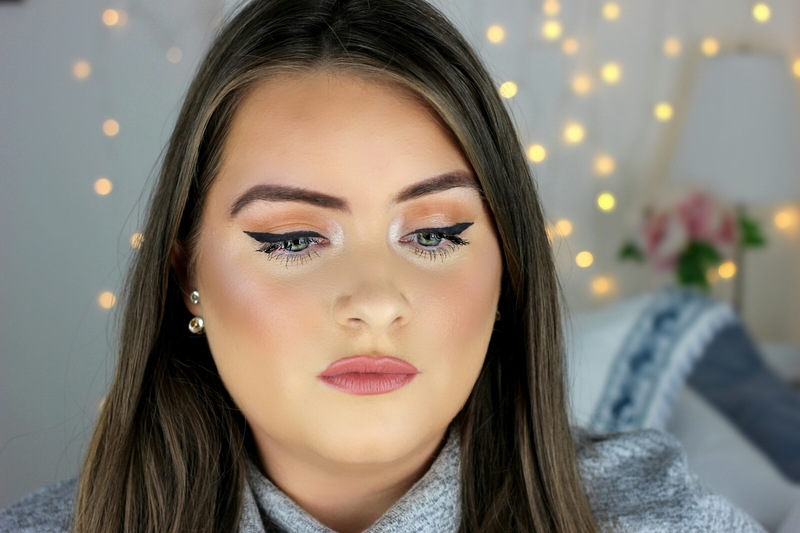 I have a little video below where I demo this Fab Brows kit and see me have an epic brow fail with one of the stencils. Check it out!